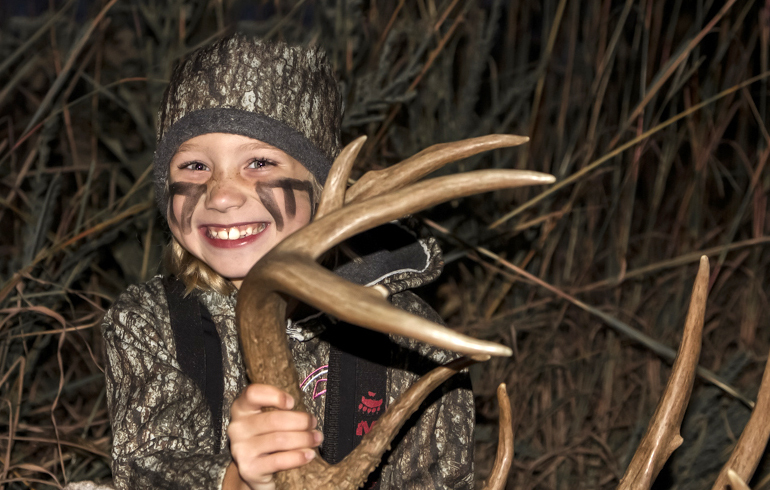 For years I’ve been trying to come up with ways to get more kids involved in the outdoors. As I attend more and more trade shows each year, I’ve met an overwhelming number of kids who have a passion for the outdoors. I’ve tried to share things I’ve learned from the field, fun experiences for people to watch and re-live. However, I wanted to come up with a way to give kids even more of an incentive to get outdoors. 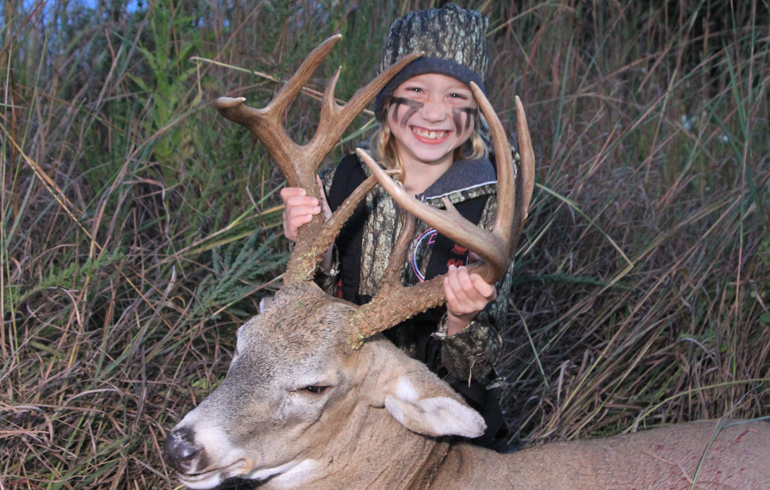 I believe if done correctly, you can make a kid a hunter for life in just one excursion. It has nothing to do with the size of the animal or how much game you saw, but the entire experience. For all of 2016 I started a new segment within Winchester Deadly Passion called Memory Chase where viewers can submit footage of kids hunting in the field simply by going to MemoryChase.com. Each weekly winner will be awarded a new Mission bow along with tons of other great prizes…plus their footage will be edited and featured on an upcoming episode of Winchester Deadly Passion. I believe this will not only entertain kids to see fellow hunters out doing what they love, but give them something to strive for. It has nothing to do with the size of the animal, or the quality of the footage, it’s about the reaction and the genuine love for the outdoors and excitement we all love to see. This is what keeps us coming back. I’ve lived this excitement for years. Now, what I love to see is that excitement on a new hunters face knowing their life has changed forever. I can’t stress enough that we need to encourage more kids to go hunting. This means you taking the time to bring someone along, teach he or she the ropes, help them with questions, and just be there for support along the way. Hunting teaches way more than outdoor skills. It teaches hard work, disappointment, and preparation among many other things. So in the end, I hope Memory Chase can get a few more people involved, inspire a few more parents to bring their kids along, and help bring a few extra smiles to kids faces as they see their hunt on TV for the first time.